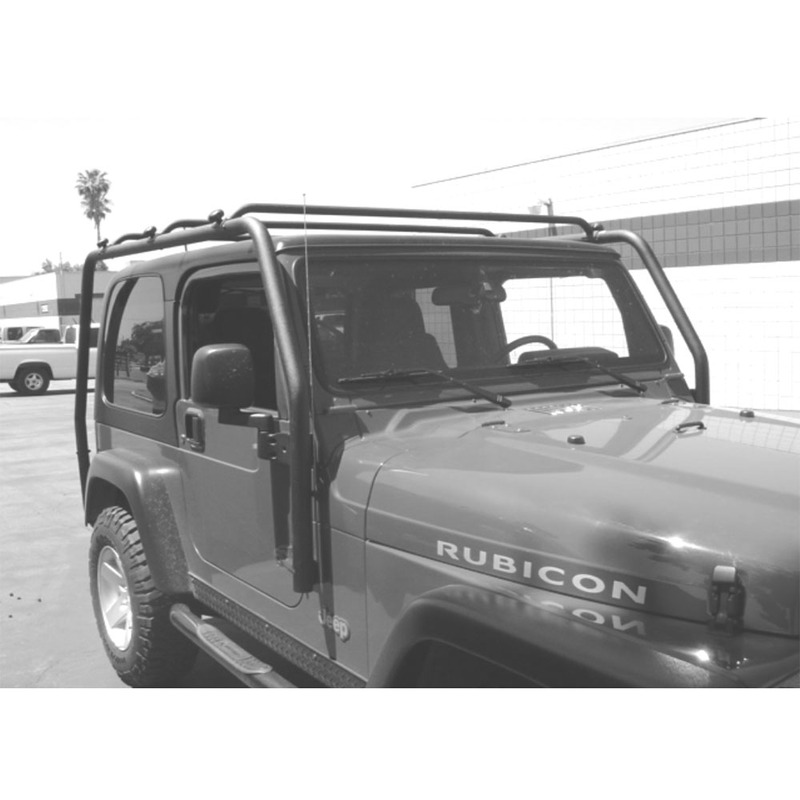 Jeep Wrangler JK Roof Rack. The Smittybilt SRC Roof Rack system provides extreme toughness, confident stability, and superb convenience, making it the complete package. Fits: 2007-2018 Jeep Wranglers JK with 2 Doors Only. Get the extra storage space for your 2007, 2008, 2009, 2010, 2011, 2012, 2013, 2014, 2015, 2016, 2017, 2018 Jeep Wranglers JK Roof Rack. Best price, Super fast free shipping. Easy Returns. Shop Today!